Now almost ten years old, TweedLove Bike Festival seems to keep on growing. Held annually in the Scottish Borders’ Tweed Valley, more new events have been added, and the demo/expo is attracting more and more big name brands. 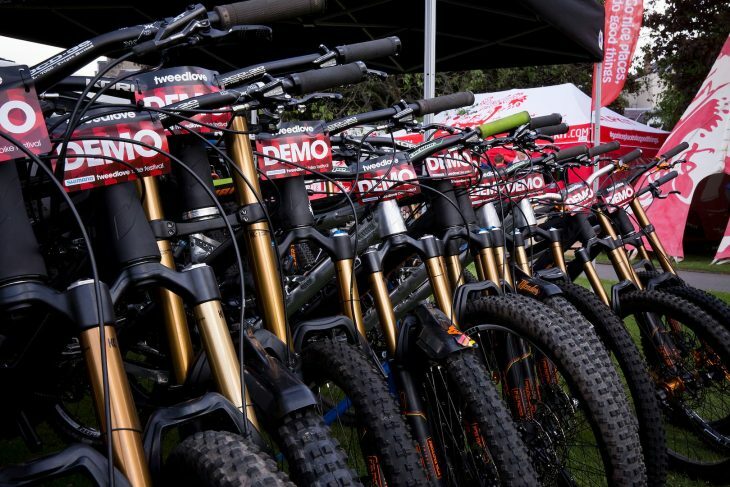 Taking place over the weekend of June 8-10th, the festival will host over 30 bike, component, and clothing brands, and the Mega Bike Demo will provide one of the biggest bike demos in the UK this year. 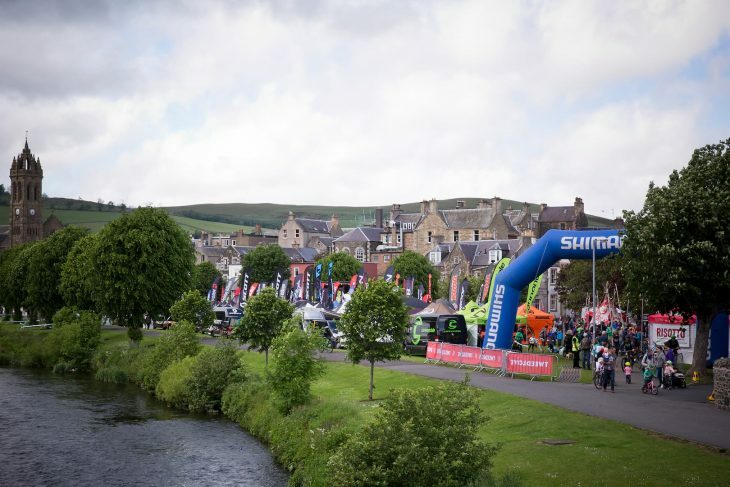 Set in the town centre of Peebles, it includes MTB, road, gravel, kids and e-bikes, with access to trails and tracks in Glentress and beyond. Brands that have already signed up to attend include Yeti, Ibis, Fox, Mondraker, Canyon, Geometron, Intense, Lapierre, Bird, Calibre, Bombtrack, Sonder, Alpkit, 3T, Nukeproof, Cube, Pivot, DMR, Marin, Orange, Scott and sponsors Whyte who will be exhibiting and/or demo-ing their latest and greatest produce. This will also be the only opportunity to test ride the Hope HB160 north of the border. Demo booking is at www.tweedlovemegademo.com and there will be limited on the day spaces (for every bike) available too. As well as the Expo village on Tweed Green, this year’s festival weekend is also hosting numerous events for every riding style, skill level, and age group. Events across the weekend include the TweedLove multimedia and movie night on Thursday June 7th with films and talks from The Dudes of Hazzard and Trek Factory Enduro Team racers Katy Winton and Ruaridh Cunningham, the Lovecross CX race on Friday 8th, the Cycle Law Scotland Skinny Tweed, and new Gritopia gravel event, supported by ORTLIEB, all happening on the 9th. All the bikes, all the riding. 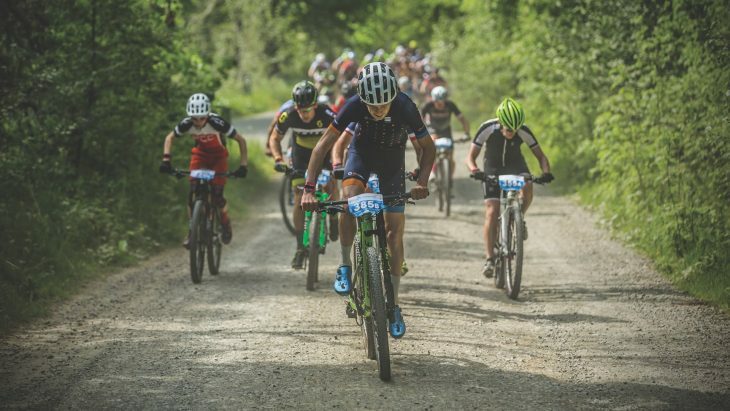 The whole weekend hinges on the UK’s biggest enduro race this year – and the Whyte BEMBA British MTB Enduro Championship race will see hundreds of professional and privateer riders trying to win the coveted winner’s jersey. 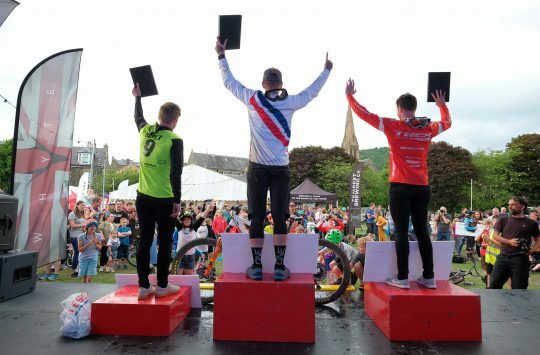 EWS racers Katy Winton, Mark Scott, Lewis Buchanan, and Ruaridh Cunningham, who all grew up in or near the Tweed Valley are tipped as favourites but the racing will be a real battle. Practice for the race takes place on the Friday and Saturday. 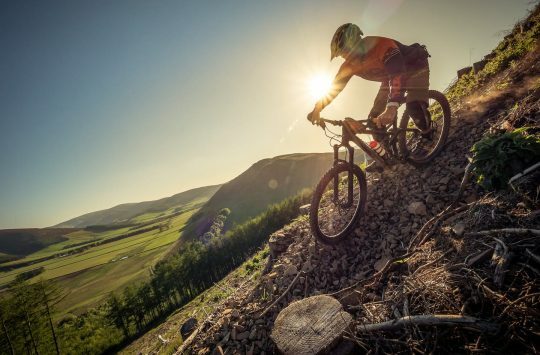 If enduro isn’t your thing but you would like to challenge yourself with some great riding and a bit of friendly competition, then check out the Odlo Glentress 7 (May 26) and G-Form Enjoyro (June 2) events. 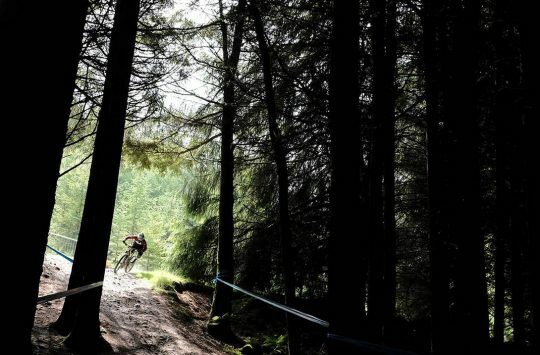 The Odlo Glentress 7 will see solo riders, pairs and trio teams complete as many laps of an 11km course within 7 hours as they can, whilst the G-Form Enjoyro is a taster enduro for those too young to compete in the bigger enduro races, and those that don’t feel they could cope with a full-on enduro race. 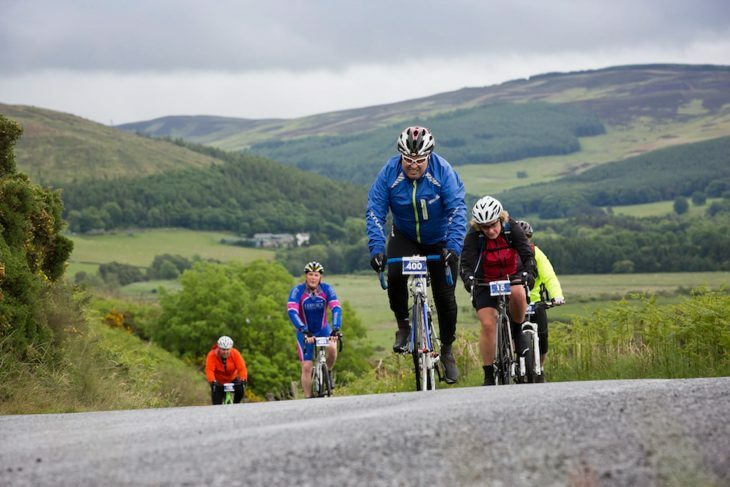 With their motto of ‘all the bikes, all the riding’ TweedLove is hosting 38 different events throughout the season and caters for all kinds of riders and all kinds of riding. The full details of the TweedLove Festival and the full calendar of events can be found at www.tweedlove.com, or festival brochures shall be distributed nationally soon so you might be lucky enough to find one in your local bike shop or trail centre.